Use	Air and gases filter, liquid filter, gas oil separation and filter part of the machine (compressor). 1. These products are widely used for wrapping material of all kinds of heat source (coal, electricity, oil, and gas) and heat-presentation of central air-conditioning pipelines. 2. It can be used as the materials for heat-isolation and fire-resistance. 3. 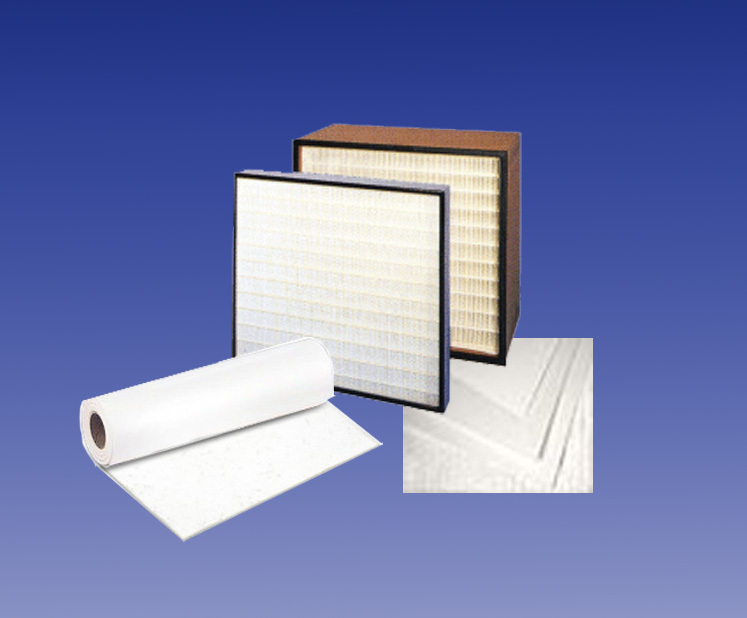 It can be used as the materials for seal, sound absorption filtering and insulation. 4. Excellent material for heat-conducting, heat-presentation. 6. It can also be used for touching fire and all kinds of flue in which the temperature is less than 600℃.